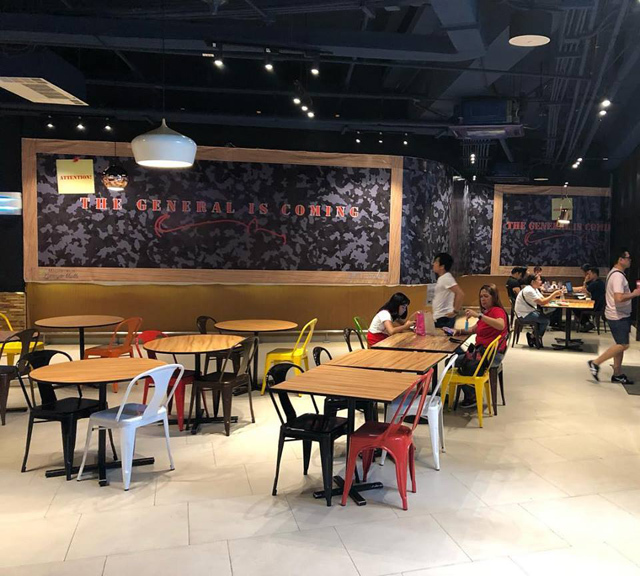 (SPOT.ph) Christmas may be over but lechon season never ends—especially with General's Lechon opening another branch at Uptown Mall's The Food Hall with the opening date tentatively set for March. 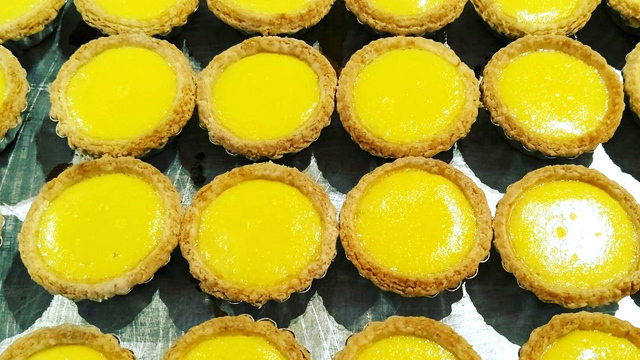 General's Lechon will be opening at Uptown Mall's The Food Hall, in front of Coco Ichibanya. General's Lechon seasons their lechon with lemongrass, salt, leeks, and other secret ingredients. 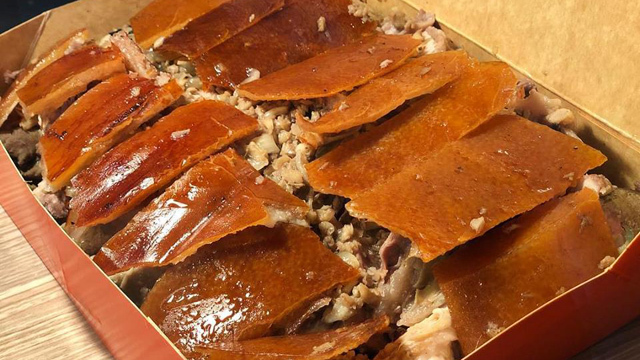 Those familiar with General Lechon's tiny, easy-to-miss branch at the Petron Station on Arnaiz Avenue know that their lechon, based on a recipe from San Carlos, Negros Occidental, is one of the tastiest in the Metro. 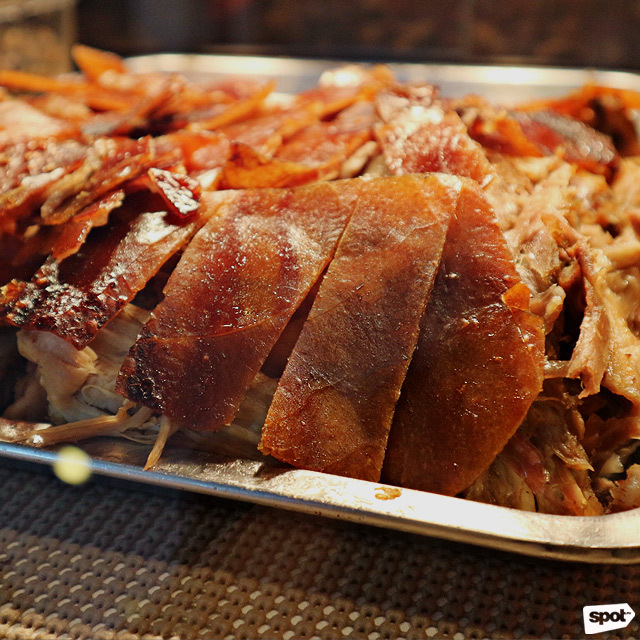 In fact, they made it to first place of SPOT's top 10 lechon list twice for golden-brown, crispy skin that has a delightful crackle, plus a perfect herby-garlicky flavor that never gets too overpowering. Aside from their four flavors of lechon—Original, spicy Curry, Garlic and Chili-Garlic—they also offer classic Filipino-Spanish dishes like Caldereta, Mechado, and Callos. Our bellies can't wait! General's Lechon is opening at The Food Hall, 4/F Uptown Mall, Uptown Bonifacio.